All of us at Seattle University’s School of Theology and Ministry wish you a joyous, peaceful, and deeply meaningful celebration of this sacred time of the year. May you experience a new depth in your relationship with God, those around you, and the natural world. May you also gain greater access to the numinous depths of your own consciousness, that place of vision, dreams and the “something more” in life, the place of encounter with the grand Mystery vivifying reality. As we move closer to the shortest day of the year, all of us at the school pray that you experience once again an immutable truth: the darkness surrounding us (whether in our interior life, our family, our job, our heatlh, our faith community, our society, or our so very troubled world) will eventually yield once again to the advancing power of light. Regardless of our religious tradition, this mysterious, holy pattern is woven into the fabric of the universe and the spiritual realities supporting it. For many of us, the Christmas season is a joyful time, wrapped in an assortment of customs celebrating family, friendship, and the power of love, kindness, and charity. But, as Christian liturgists so frequently remind us, during the weeks prior to December 25 our churches are not in the Christmas season but Advent, a time of waiting (in the deepening darkness of approaching winter) for the promises of God to become fulfilled, for the world originally conceived by God to finally emerge in an unambiguous way. Despite our differences in theology and culture, so many of our friends from the religious traditions of Judaism, Islam, Hinduism, and Buddhism and others share this dream for the world with us. Seattle University’s School of Theology and Ministry is filled with students, faculty and staff, and surrounded by a host of friends and supporters who long for justice, mercy, peace and love, and authenticity and truth. The cloud of witnesses, gathered in and around the school, seek this better world and pledge themselves to do what they can to make it more of a reality. May this time of Advent and Christmas prepare us for another year of both waiting and struggling to bring about this noble vision. Merry Christmas and Happy New Year. 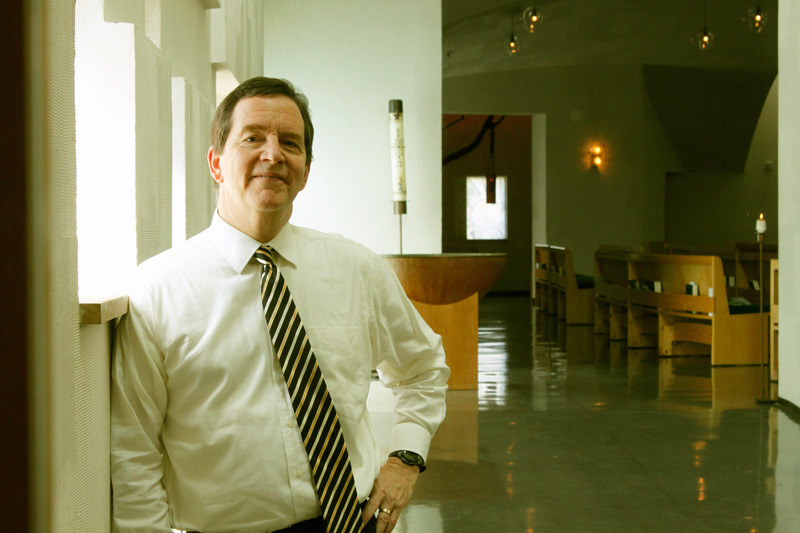 Dean Mark S. Markuly, Ph.D.